We provide a wide assortment of High Tensile Fastener up to 20 mm size to meet our client’s specific requirements. These are designed as per customers specifications. Our products quality is appreciated in the market and provided to various sectors on large scale. Our competency lies in manufacturing an excellent quality range High Tensile Bolts. 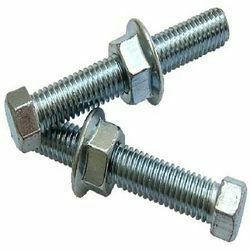 Owing to the efforts of our dedicated team of professionals, we have been constantly engaged in offering the best quality High Tensile Bolts. 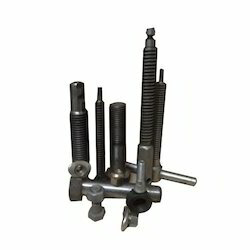 Our reputation in the market is largely attributable to the precisely designed High Tensile Bolts. Size available 0.3mm-24mm and customized also.